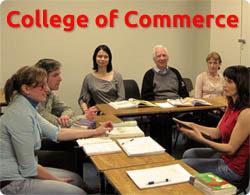 Italian courses are held throughout the year. You can choose the one that suits you best according to your level, necessities and time. All the courses have a qualified and experienced native Italian teacher who aims to inspire and create a fun learning environment. 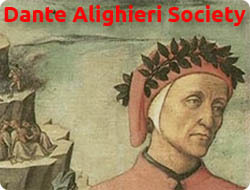 You will learn Italian by learning about Italian people and culture throughout the course! Please let us know if we can assist you in deciding which course is right for you. We also offer private tuition tailored to students’ needs, requirements and language abilities. Do to our professional background we are able to offer Italian Business, Quality Management (ISO or higher standards), technical and IT classes for those who have to deal with Italian outsourcing, customers or suppliers (course materials are provided to students and included in the tuition). In the last three years we’ve helped many students pass their Italian exams and get ready to go to Italy. Therefore, students do not have only an Italian native and qualified teacher, but also a coach who knows a great deal about these specific Italian exams and the requirements which have to be accomplished during the oral and written exams. Course materials are provided to students and included in the grind. In the last three years we’ve helped many students to pass their leaving certs and they all did well. We have a good knowledge of the syllabus and exam papers. We do help students understand Italian grammar, but we also provide them with guidance that makes the difference during the exams and helps to get higher marks: to sound truly Italian through the use of Italian idioms and expressions. Allora… In bocca al lupo a tutti!